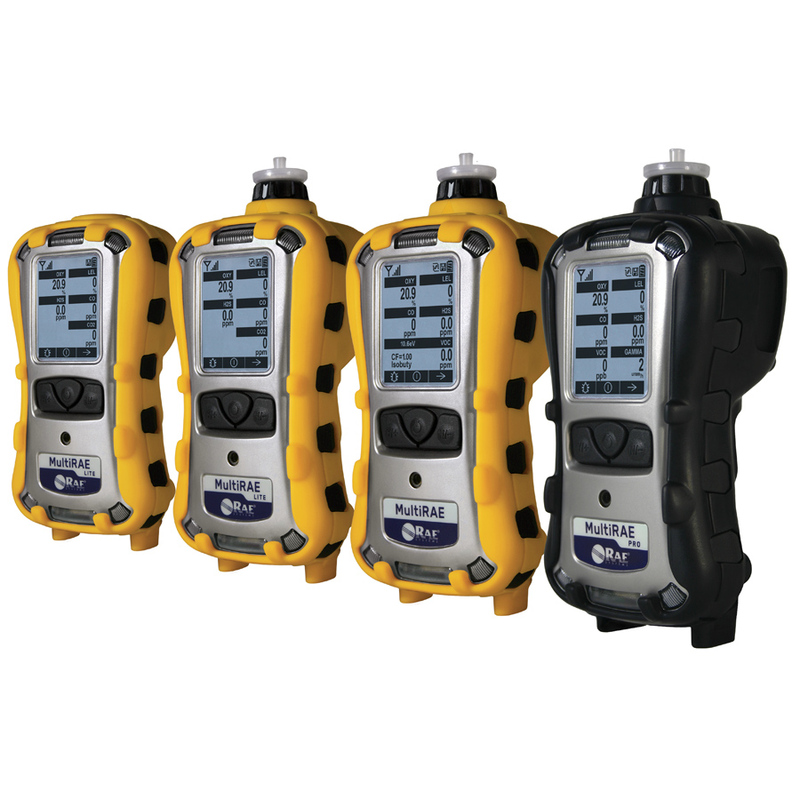 Multiple Gas Portable | Don Wolf & Associates, Inc.
Don Wolf & Associates offers a wide variety of Multiple Gas Portable detectors for all of your confined space monitoring needs. These detectors are important in safety for both pre-entry and during confined space occupancy. These included Rae Systems, Honeywell & GMI/Detcon brands. Gases include: CH4, LEL, H2S, CO, SO2, NO, NO2, CL2, HCN, NH3, PH3, CL02, CH3-SH, EtO, & HCHO. Some models are equipped to also detect VOC's and Gamma Radiation. Give us a call at 800-266-4046 if you have any questions.